In the winter of last year, while I was visiting the United States, filing deadlines were approaching to be on ballots for upcoming primary elections. New Jersey's Cory Booker was facing a new election to keep the Senate seat he had won in a special election to replace the late Frank Lautenberg. 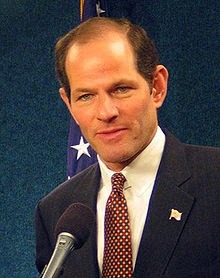 All of this got me to thinking, US Senator would be a nice job. Base pay is something like $174,000 per year and there are lots of benefits, from travel perks to really good barbers. Congressman isn't a bad gig either but they have to run for re-election every two years so their job is mostly a full-time fund raising mission for their next electoral campaign. Incumbents tend to keep their jobs but there is some unexpected turnover. Reading about the likely Senate Committee Chairmen, should the Republicans win control of the Senate, sounded an alarm. Could this really happen? Would these be the people selected to shape the destiny of the world's most powerful nation? We need to arm the good guys. John McCain. Remember him? The paragon of wisdom who picked Sarah Palin to be his Vice Presidential running mate. 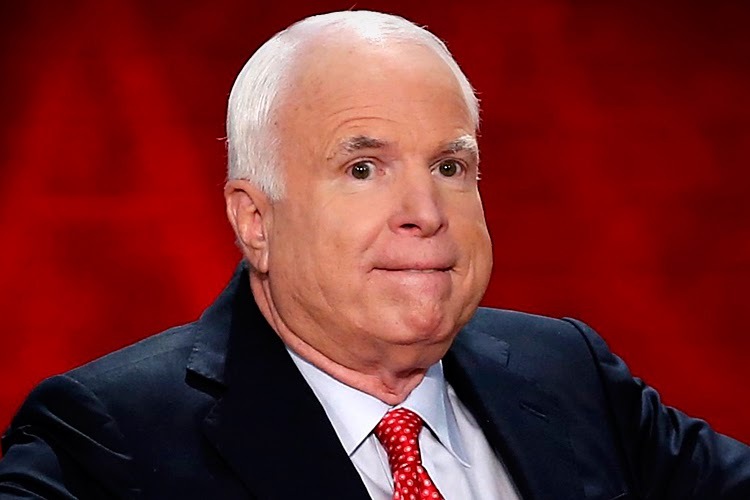 McCain is even older than I am and is subject to apoplectic fits. Had the election of 2008 gone differently, Palin might have preceded Hillary as first female US President. McCain is a leading proponent of arming the “moderate rebels” in Syria to depose President Assad while simultaneously holding ISIS at bay. Banking, Housing and Urban Affairs- Richard Shelby. Coming from the major urban state of Alabama, Shelby's main claim to fame was leading the fight to cripple Dodd-Frank, the law protecting the public and the economy from further bankster predations. Budget- Mike Enzi of Wyoming. His major goals are to repeal Obamacare, cut Medicaid and food stamps. Commerce, Science and Transportation- John Thune of South Dakota, America's transportation hub and center of vast commercial activity. Thune supports Grover Norquist's plan to abolish the inheritance tax, thus assuring the Norquists' spawn remaining in the 1% for eternity. Energy and Natural Resources- Alaska's Lisa Murkowski, who wants to open up everything to drilling. Environment and Natural Resources- In the hands of God, through the interpretation of Oklahoma's James Inhofe, the same one who threw a snowball on the floor of the Senate to demonstrate that climate change is a fraud. Big Jim also wants to stop the Environmental Protection Agency from protecting the environment. God will take care of it. 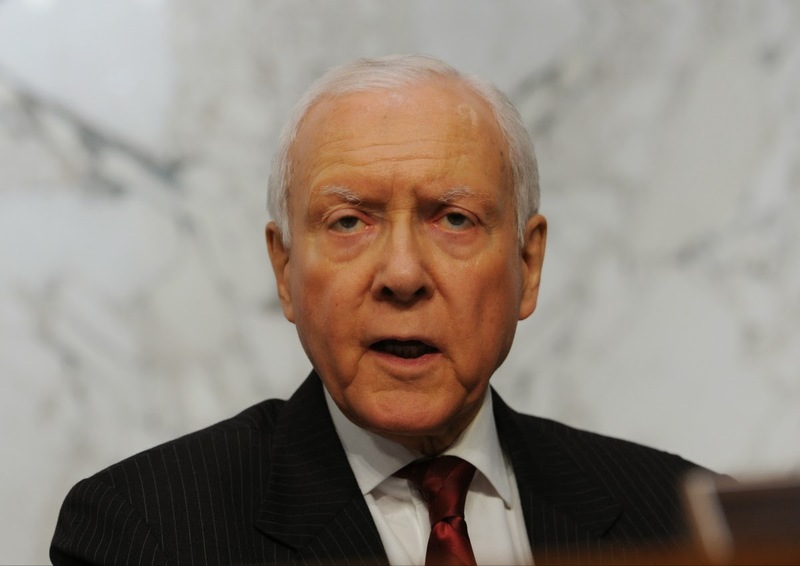 Finance- Orrin Hatch of Utah. Who needs democracy? We're a Republic. 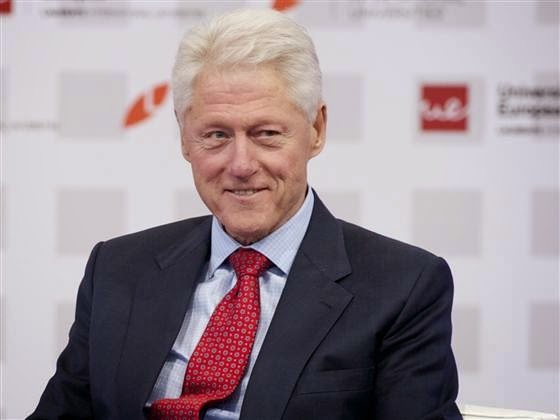 Although known for attacking Obamacare, his main job at the moment is promoting the fast tracking of TPP and TTIP, whose ISDS provisions effectively eviscerate democracy worldwide, rendering elected legislatures a thing of the past. Foreign Relations- Bob Corker, unofficially known as the Senator from Honda, Toyota and Mercedes. Lately he's been proposing legislation to sabotage diplomacy in Iran in order to assure that we can have another war in the Middle East, as per Israeli directive. Health, Education, Labor and Pensions. Lamar Alexander of Tennessee will run this committee, which deals with most of the things the GOP is determined to eliminate. Judiciary- Charles Grassley of Iowa. He is best known for winning approval of the Bush tax cuts which turned a budget surplus into the huge deficit that conservatives have complained about ever since. With the “no new judges” policy of the GOP, his committee could be abolished since the judiciary has been more or less shut down for the past decade. Homeland Security- Chairman Ron Johnson of Wisconsin starts and ends his every public utterance with “Bengazi!”, a tactic guaranteed to keep us safe. Veteran Affairs- John Issakson of Georgia. 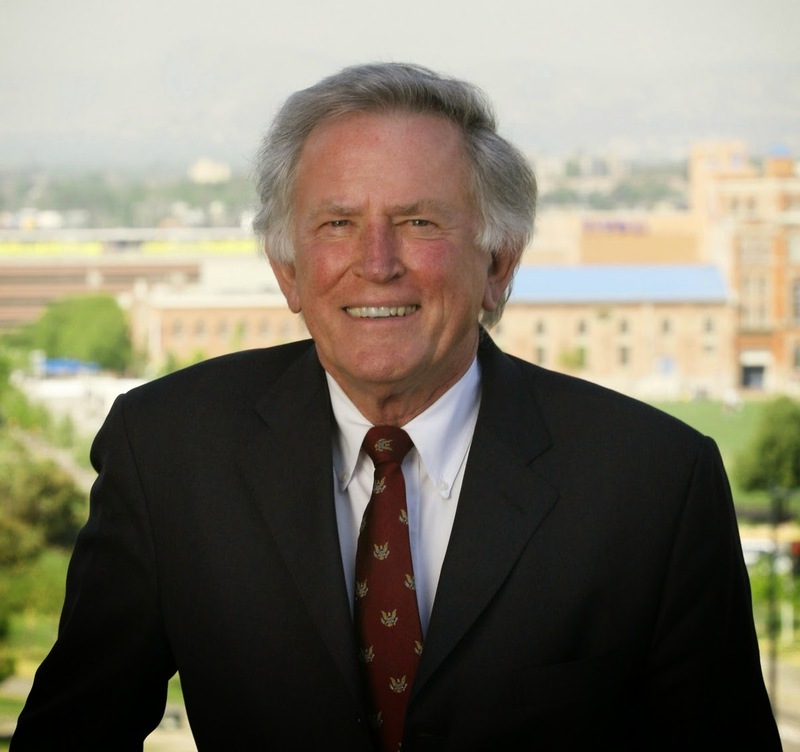 Despite his occasional outbreaks of rationality and his failure to say out loud anything idiotic enough to qualify as a committee chairman, he still gets a Committee chair just for being the seventh most conservative Senator, having an A rating by the NRA, a 100 rating by the American Conservative Union and by being a Republican from Georgia. He even served in the Armed Services for six years, which makes him a weirdly anti-intuitive Republican choice to deal with veterans' affairs. Seeing my country facing these potential disasters, I was naturally dismayed but I figured, well, it would just be up to younger Democrats to do something about it.. Anyway, I'd soon be back to the comfort of Italy where I'd gone into voluntary exile four decades ago. However, another bit of news caught my attention. 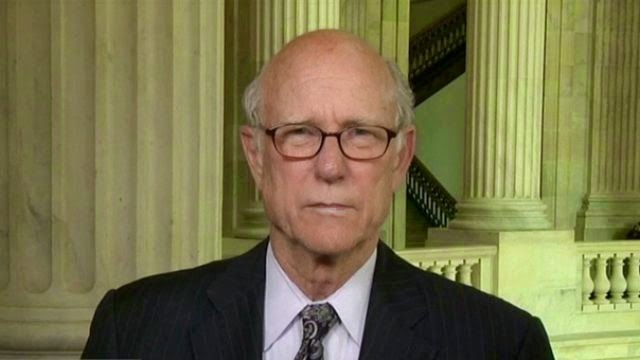 Senator Pat Roberts of Kansas, after serving three terms in the Senate and eight in the House, was facing stiff opposition in his bid for re-election. The objections were not based on his votes against a US treaty to ban discrimination against handicapped people, or anything of the sort. The problem was that he has no residence in Kansas, the state he'd represented for thirty-four years. His voting address is a house on a golf course belonging to some political supporters. He stays with the couple on his occasional visits to the state. Roberts wasn't the first one with such a problem. 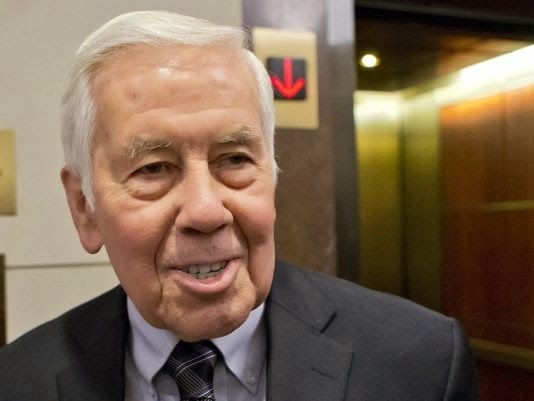 Richard Lugar of Indiana was registered to vote at the address of a house he'd sold in 1977. He was dumped from the voter rolls until he re-registered using the address of a rural farm he owned but which he admitted he'd never lived at. He'd spent 1800 days in Indiana over the course of thirty-six years, which averages out to fifty days a year. That started a few bells ringing. 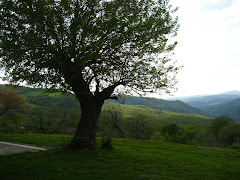 Since I moved to Italy more than forty years ago, I've spent over 2200 days in the US. 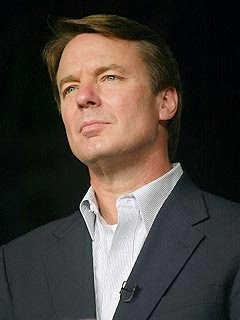 Maybe I too could be a US Senator despite my long history as an ex-patriot. I Googled the requirements and found the technical rules plus some of the practical advice variety. To run for the US Senate you must be at least thirty years old, a citizen for at least nine years before the election, and an “inhabitant” of the state you wish to represent. No problem there, although I'd have to decide which state I'd like to represent. I've lived in four states long enough to identify with them: NJ, VA, NY and CA. That doesn't count my four months in Oklahoma during military service, from which I emerged with no sense of having found my true home. In any case I have no desire to represent a place that would elect a Jim Inhofe, a feeling almost certainly reciprocated in Oklahoma. I might prefer to represent Virginia, where I have many wonderful friends, but there too, people like Eric Cantor and Pat Robertson are prototypical politicians and the late Rev. Jerry Falwell set the cultural/political tone for far too long. Part of my heart remains in San Francisco so California could be even better, but it's awfully far from home. Besides the majority of voters and politicians in California are from certified minorities so I'd have a tough row to hoe there. That leaves NY and NJ. My equivocal feelings about AIPAC would seem to disqualify me from NY politics despite my having been a member of the 92nd St. Y for a number of years. If I were to run, New Jersey would be the place. I could easily satisfy the inhabitant requirement, without even having to lean on political supporters, by renting a piece of my daughter's basement and moving my voter registration address there from the apartment I gave up twelve years ago. Besides that, I'm a native son, born in Paterson just like the late Senator Lautenberg. Residents of New Jersey are characterized by two driving ambitions. One is to make a lot of money; the other is to move out of the state. 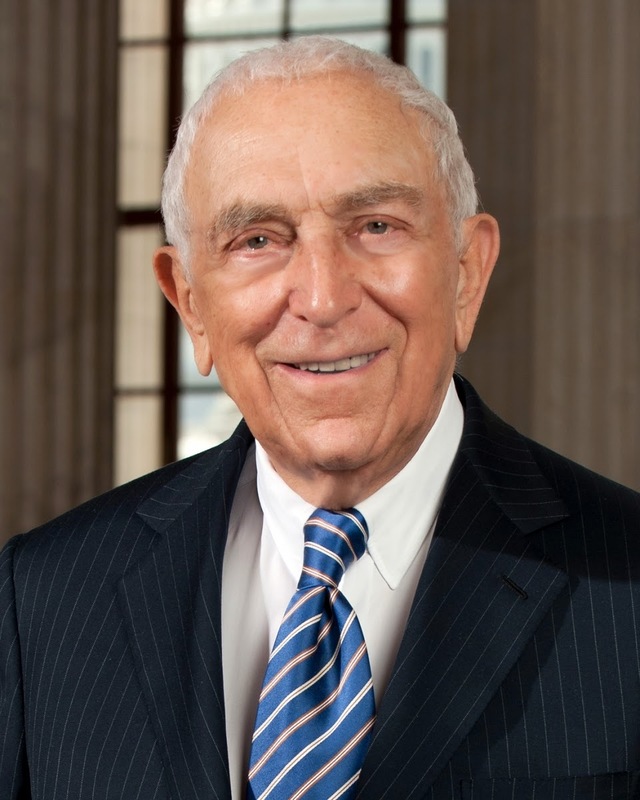 Senator Lautenberg made a bundle of money before serving in the Senate. While I've fallen short in that area, I have experienced comparable success on the other front by getting further out of the state than most natives, and at a relatively young age. After checking the technical requirements I turned to the practical advice. Have a solid career background outside of politics. All my career, solid or not, has been outside of politics. Have political experience, preferably in elected office. While my resumè is a little thin here, I've spent the past ten years reading and writing extensively about political issues; in college I was elected pledge master of my fraternity, and more importantly, social chairman for two years running; years later I was elected to the governing committee of the social/cultural/recreational circle in my home community, where I promoted the arts and encouraged the integration of the foreign components with the community at large. 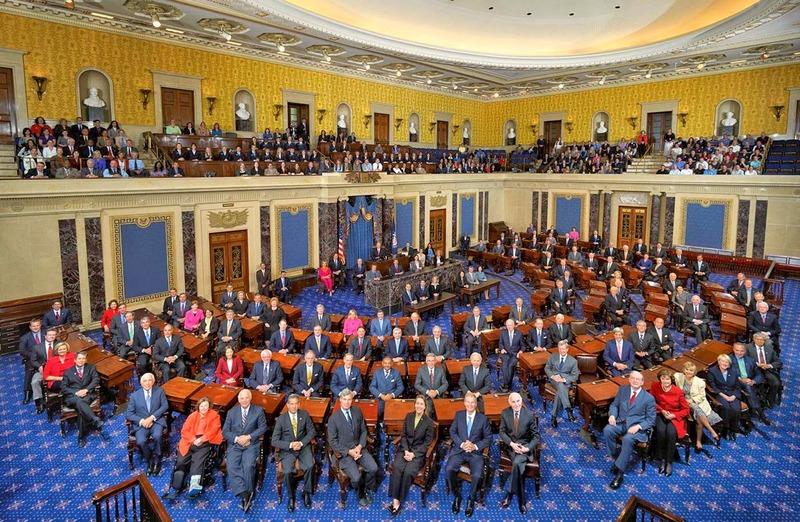 Senators who have experience of a managerial nature may be frustrated by the plodding pace of Senatorial debate. I have limited managerial experience and have both extensive experience and great patience with political debate. While I enjoyed boxing as a child, I have learned to control my violent impulses. Be a person of integrity. In my last workplace I was repeatedly called on the carpet for being too honest with clients. “Just tell them what they want to hear, especially that we have an answer. Tell them anything. We'll cover you.” My fundamental integrity, tempered by this sage advice, would serve me well in the Senate. Have reasonable expectations for what you can accomplish. While I have an extensive wish list, I realize that the likelihood of seeing Bush and Cheney relocated to Guantanamo is slim. Nevertheless, my expectations would never be as low as those of Barack Obama, whose starting point on any policy battle has been the default compromise position. Run for the Office. This means organizing a campaign committee and raising money. Raising money has never been my major strength but politicians must learn to delegate responsibility. Jimmy Carter never learned to delegate anything and he was soundly trounced by Ronald Reagan, who delegated everything, mostly to his wife's astrologer and Ollie North. It's good to bond with other politicians. 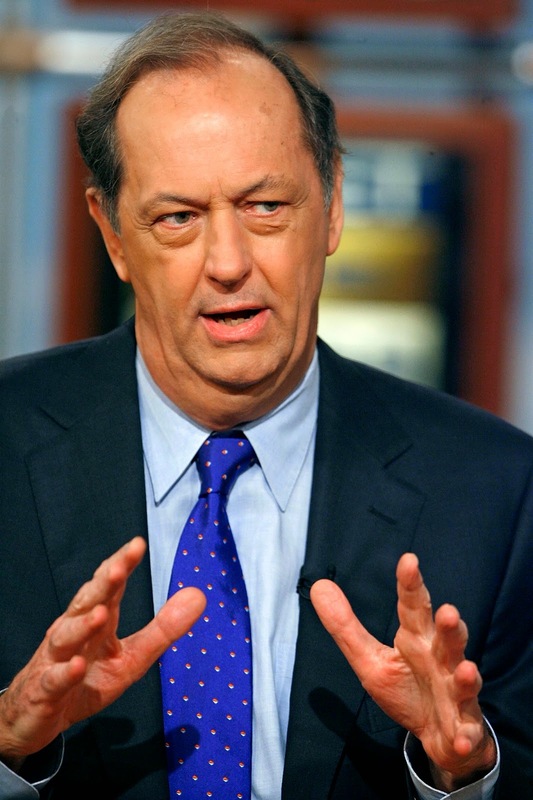 As a NY Knicks fan I rooted for Bill Bradley (before NJ had its own team) and later voted for him for the Senate. I've also expressed full support for Gary Hart, Bill Clinton, John Edwards and Eliot Spitzer throughout the hate-filled campaigns to discredit them on non-political issues. Michael Moore has recently written that he was thinking of running for President in 2016, just as I have been thinking about running for the Senate. He has posted his platform. While I have never met Michael, I am a supporter, and I would be happy to support his platform and work with him. I already feel the bond. Technical Requirements- Candidates must register with the FEC within ten days of receiving contributions or making expenditures in excess of $5000 and the principal Campaign Committee must make a Statement of Organization (FEC form 1) within 15 days of registration. That's what staffers are for folks, so send in your contributions and when we hit the $5K mark we'll hire some staff. I believe campaign funds can be carried over to future elections. Alas, the 2014 filing deadlines came and went before I got around to filing. Almost no one voted and the election results were even more catastrophic than feared but from the aftermath of the debacle some interesting bits of information emerged. While the absentee conservative Senator from Indiana, Richard Lugar, had been swept out in the primary election a year earlier by a more intellectually challenged candidate favored by the Tea Party, in Kansas, Pat Roberts not only survived a primary challenge but went on to win another full six year term in the Senate. Lacking any other rational explanation, we can only surmise that the good people of Kansas figured that anyone smart enough to stay out of Kansas for all those years while representing the state in the plush confines of Washington DC, must be smarter than them and therefore worthy of their support. Could this be a good omen for me? Are New Jerseyans as sensible as Kansans? Corey Booker has nailed down his Senate seat for six years. Robert Menendez, New Jersey's other Senator, isn't scheduled to run again until 2018 but last week, the Department of Justice announced it was formally charging Sen. Menendez with corruption. Yes, the same Justice Department that has gone after whistle-blowers for six years while failing to jail or even charge a single bankster for crimes that devastated the economy of the world in 2008, as well as ignoring our prominent war criminals. More shockingly, this comes five years after the Supreme Court, in Citizens United, effectively legalized the bribery of elected officials. Could Senator Menendez have been careless enough to fall into an unpublicized loophole by which he could be prosecuted? Stay tuned. 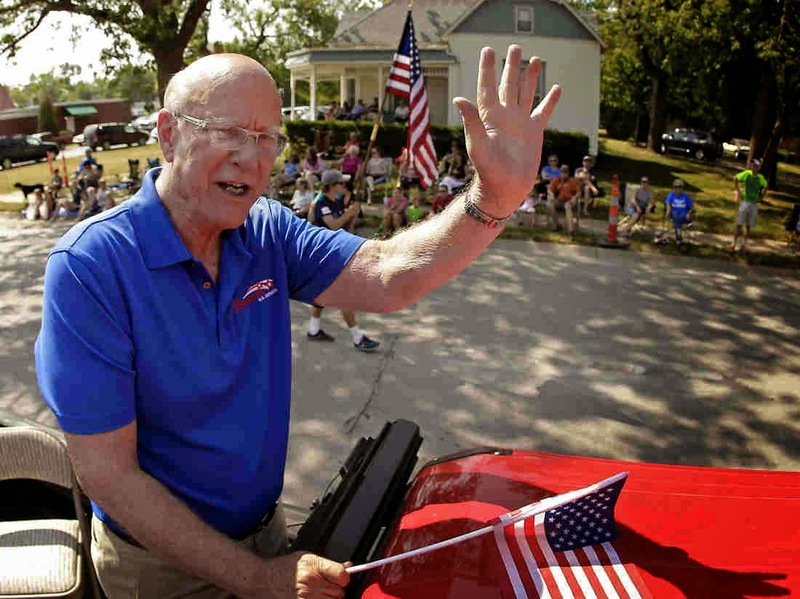 He may be forced to resign and another Senatorial race may be in the offing. It's early but we welcome all campaign contributions. Great Post. Run Robert Run!